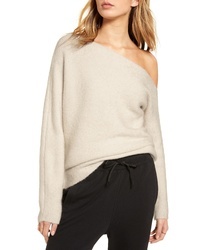 Jenni Kayne Atlas Sweater $425 Free US shipping AND returns! 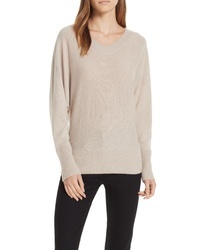 Brochu Walker Fona Cashmere Sweater $358 Free US shipping AND returns! 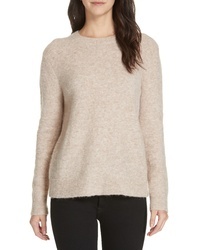 Alex Mill Melange Sweater $110 Free US shipping AND returns! 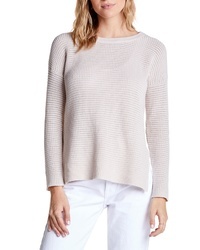 Treasure & Bond One Shoulder Ribbed Sweater $41 $69 Free US shipping AND returns! 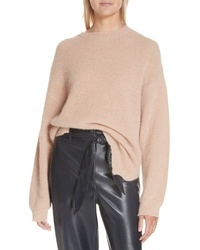 Vince Wool Cotton Cashmere Overlap Sweater $218 $365 Free US shipping AND returns! 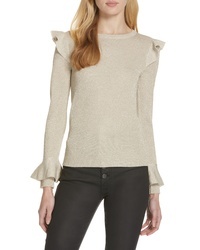 Alice + Olivia Mittie Sweater $295 Free US shipping AND returns! 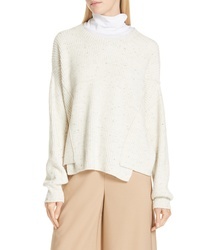 Chelsea28 Tie Back Pullover $79 Free US shipping AND returns! 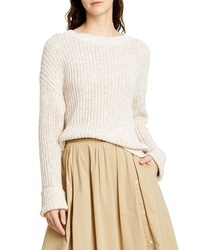 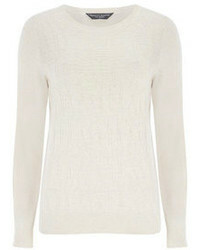 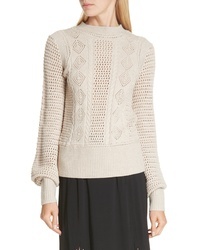 See by Chloe Pointelle Knit Sweater $450 Free US shipping AND returns! 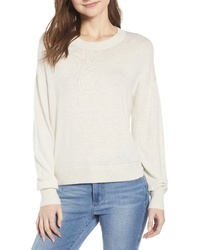 Jenni Kayne Crewneck Sweater $345 Free US shipping AND returns! 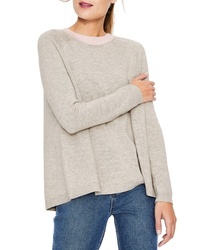 Nanushka Cloud Sweater $395 Free US shipping AND returns! 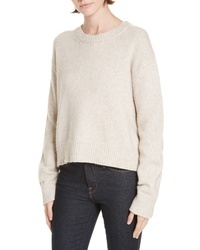 Boden Mollie Sweater $130 Free US shipping AND returns!